You now have one single overriding objective: to get to exchange of contracts as quickly as possible. 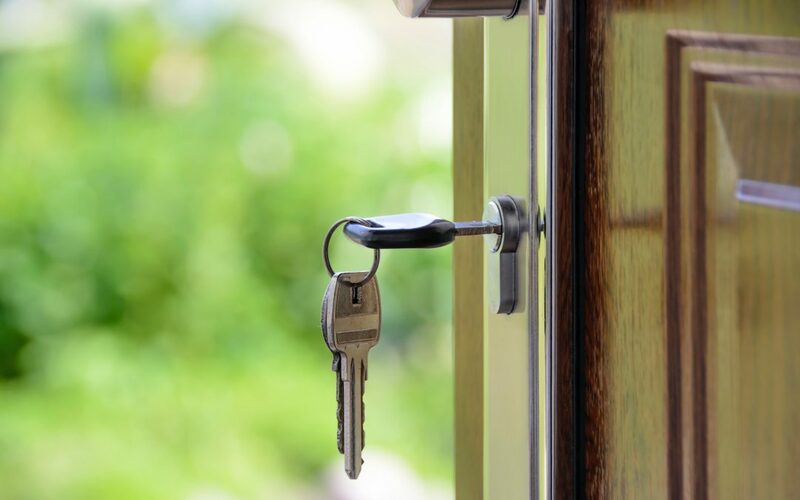 Once you’ve exchanged you’re pretty much legally home and dry, and can afford to relax a little, but until then every extra day of unnecessary delay means a greater risk of losing the property. There is a direct link between the time taken to reach exchange and the chance of the deal falling through. Fortunately there are a number of things you can do to make the best of a bad system and drastically reduce the chances of failure. Here are some tips for a successful purchase. The next few weeks are probably the most critical stage in the entire process, so it’s best to avoid spending too much time away from the action. It’s sod’s law that if you disappear off on holiday, then as soon as you’ve departed there’ll be a major last-minute hitch, typically a key document that’s gone missing. This could delay exchange and hold up completion, adding considerable expense. While you’re relaxing on the beach planning your new decor, back home the whole deal might be about to fall through. And as if the process of buying and selling property wasn’t stressful enough, it’s surprising how often a house move seems to coincide with the scheduled arrival of a new baby – something best not combined with undertaking a major house renovation project! By the time you finally reach exchange of contracts everyone involved is normally emotionally exhausted, with minimal reserves of patience. After weeks or months enduring buttock-clenching tension it’s sometimes hard to remember precisely who said what to whom, so it’s not unusual for silly misunderstandings to occur over incredibly unimportant things, such as whether you said you’d leave the dining room light fittings. When nerves are frayed, such trifles can all too easily blow up into major disputes. It can then become a matter of pride to make a point or stand up for a principle, even at the expense of the whole deal collapsing. Human nature strikes again. The best advice is to prevent destructive squabbles occurring in the first place by putting everything clearly in writing from the word go. This way, the chance of daft disputes arising is considerably lessened. Until your offer’s been accepted, there is always the potential for things to get a bit antagonistic. People can be surprisingly sensitive about the value of their property, even to the extent of feeling insulted at being offered a lower price for their pride and joy. But a good estate agent playing the role of middleman can help smooth the path to a mutually rewarding transaction. However, now that your offer’s been accepted, there’s a lot to be said for developing your personal relationship with the sellers. Experience shows that by forging a direct link, the chances of skulduggery and dirty tricks later ruining your purchase can be significantly reduced. So once the deal’s been agreed and the dust has settled, it’s normally a good idea to arrange another visit, face to face on more cordial terms. Any pretext will do, such as measuring up windows for curtains. This gives both sides a chance to chill out and perhaps bond a little. A touch of diplomacy at this stage can relieve any lingering ill-feeling and help smooth ruffled feathers. If you’re gifted in the PR department, some shameless schmoozing laced with complimentary comments, eye contact and sympathetic shoulder touching (of the appropriate variety) could pay handsome dividends in weeks to come. You can also create goodwill by being flexible in peripheral areas, such as agreeing to fit in with the sellers’ preferred completion date, or being willing to leave your bookcases or shrubs if they’ve really taken a fancy to them. This all helps lock them in to the deal. Of course, it may be that you just can’t stand the sight of them, in which case it’s probably sensible not to risk making matters worse and to stay apart. But, as in business, building a good relationship should mean you’re better placed to overcome problems that arise later on. Before you know it you’ve convinced yourself that the sellers are abusing your trust. Perhaps they’re up to no good, cheating on you and flirting outrageously in an attempt to solicit higher bids. So much for the sacred vows of faithfulness uttered so glibly when accepting your offer. The solution to such worries is to take the initiative and make regular contact. It’s a mistake to assume the estate agent is diligently beavering away, assiduously attending to every last detail. Although the more professional agent will take pride in managing this stage, others may be asleep at the wheel, or occupied with other transactions. 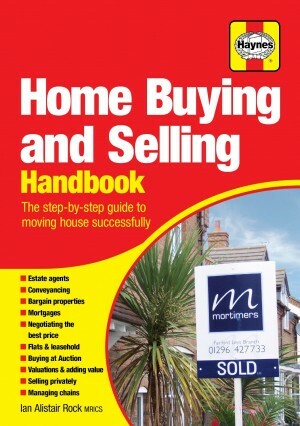 So you may need to step into the driving seat and keep the sellers informed at all the key stages – the date of the mortgage valuation or survey, the survey result, receiving your mortgage offer, progress with the draft contract etc. Ideally, keep in touch once a week. Email is a particularly useful medium for this purpose, being non-intrusive while inviting a corresponding reply to keep you updated. But even the occasional phone call will help maintain the bonding process and therefore reduce the prospect of foul play. It helps to create a feeling that both parties are working together towards a satisfactory outcome, which makes solving obstacles considerably easier. If you prefer not to liaise directly, communicating via the agents is still preferable to doing nothing and leaving it to chance. Consider all of the above and your chances of success will get a huge boost. We have a number of other posts that will help you manage the process to your advantage. Check out our blog page for more industry tips and secrets!